Dr. Scott is a fellowship-trained orthopedic surgeon specializing in trauma involving fractures of the pelvis, upper extremities, and lower extremities. He is from Chatsworth, Georgia, and he received his medical degree from the Medical College of Georgia in Augusta. Following medical school, he completed his orthopedic surgery residency at the University of South Alabama. 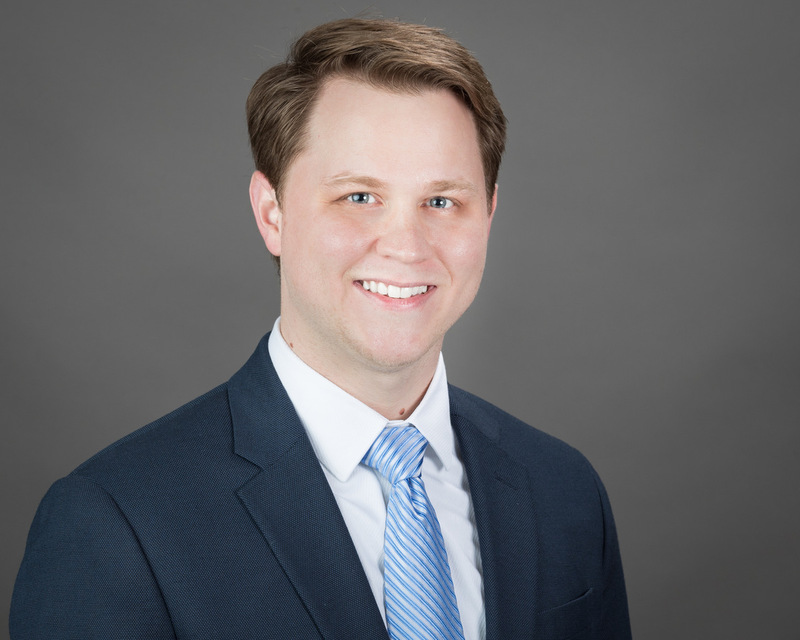 Dr. Scott completed his orthopedic trauma fellowship at the University of Kentucky in Lexington, Kentucky in 2018, and he joined Advanced Orthopaedic Associates in September 2018. He enjoys being active in the education of others and staying up-to-date in the current knowledge and techniques involved in treating his patients’ injuries and improving their quality of life. Outside of his professional responsibilities, Dr. Scott enjoys spending time with his wife and son, playing guitar, outdoor activities, and Georgia football.